I am now four months into a six month health and nutrition course. The course is led online by a local lady called Rochelle Hubbard. her company is called Eat Smile Live. I have learnt so much, lost almost a stone on weight and am feeling re-energised. I have started kettlebell classes and running and I have rediscovered my spark in the kitchen! So, after being a good girl all summer and eating my greens, I decided it was time to whip up some sweet treats. As well as being totally delish, these treats are definitely on the more healthy end of the spectrum, containing nuts, seeds, nut butters, dried fruit and raw chocolate. Because of the healthy fats included and the richness of the raw chocolate, one portion really is enough to crack a craving for something sweet and delicious. Heavenly dates. 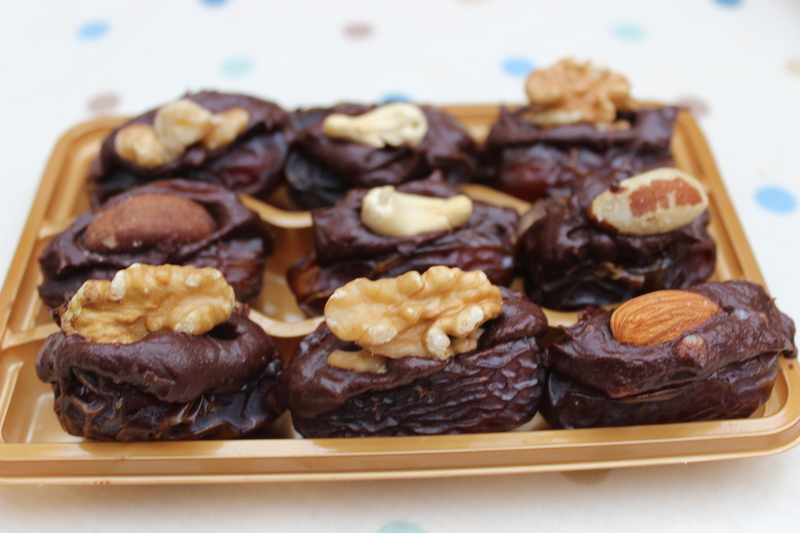 Dates filled with a raw chocolate ganash topped with a nut. These are very sweet and satisfying. Almond butter cake. I loved this but the kids were not so sure. The high coco chocolate gives a rather bitter taste, so probably one just for the adults really- even better hehehe! 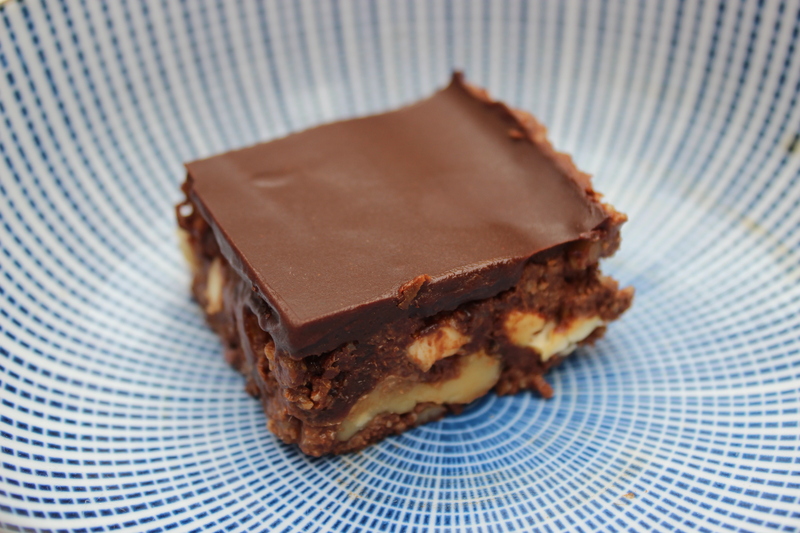 Raw chocolate double layer brownie. This is raw, no baking involved. You use the freezer to set it and store in the fridge or freezer. 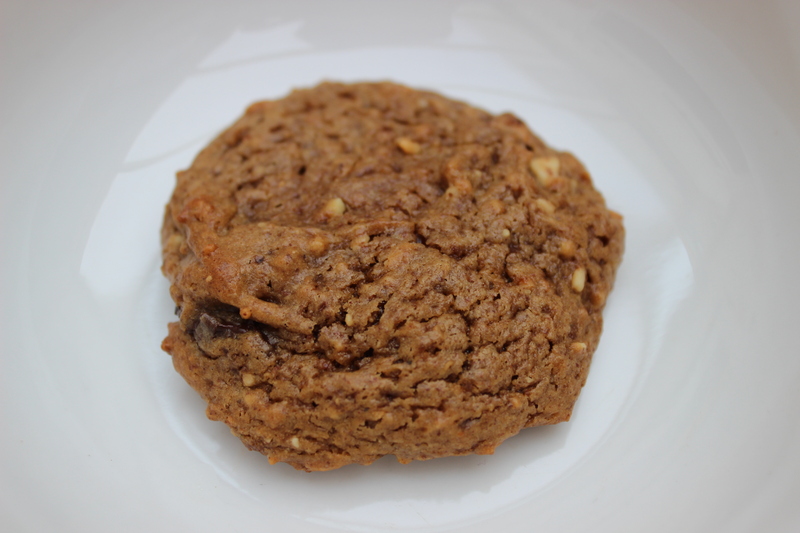 Peanut butter and coconut oil cookie. Perfect with my favourite cup of decaf tea with almond milk and honey. I am right fussy about my tea now (no dairy and no processed sugar) So I only drink it at home. Its water all the way for me now when I am out and about. I am planning on writing up a Diploma design over the winter months about my healthy eating and exercise plan. I am training for ‘The Wolf Run’ currently. I have four weeks left to prepare until I subject myself to a 10KM run, a swim through a lake (In November in the UK, what was I thinking) and army style assault course. I am scared but feeling motivated too. Wish me luck! This entry was posted in Uncategorized and tagged Adventures in whole foods, cooking, exercise, healthy snacks, Permaculture, Permaculture Diploma, The Wolf Run challenge by emilycrofton. Bookmark the permalink. 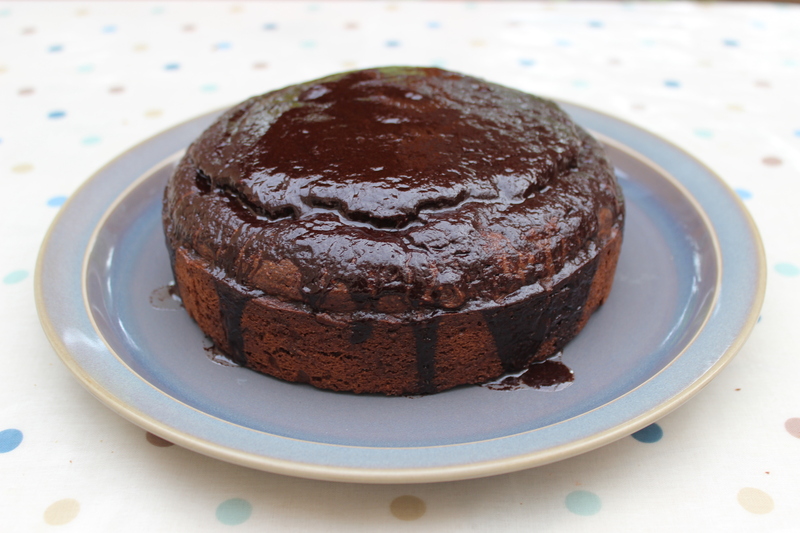 The no-cook brownie sounds fab!